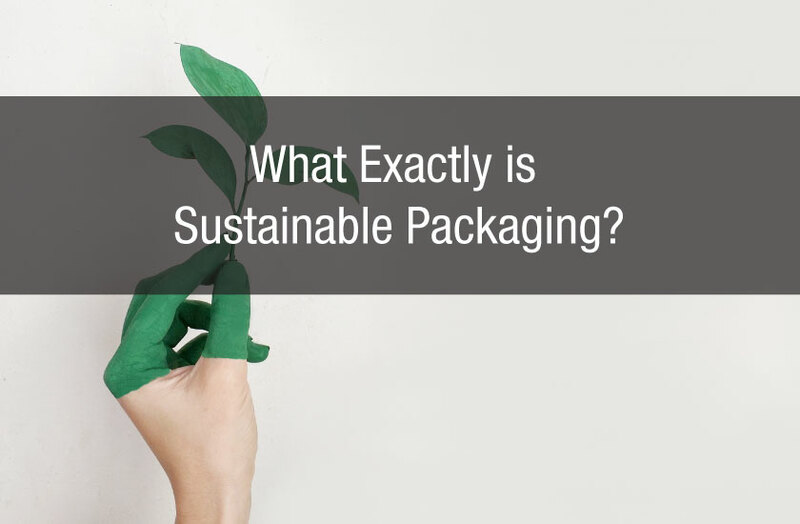 What Exactly is Sustainable Packaging? 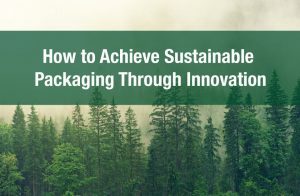 What exactly is sustainable packaging, and more significantly why is it important to try and understand this concept? 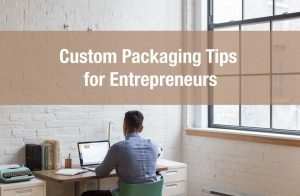 If you ask random consumers what they think sustainable packaging is you will likely get multiple different answers. 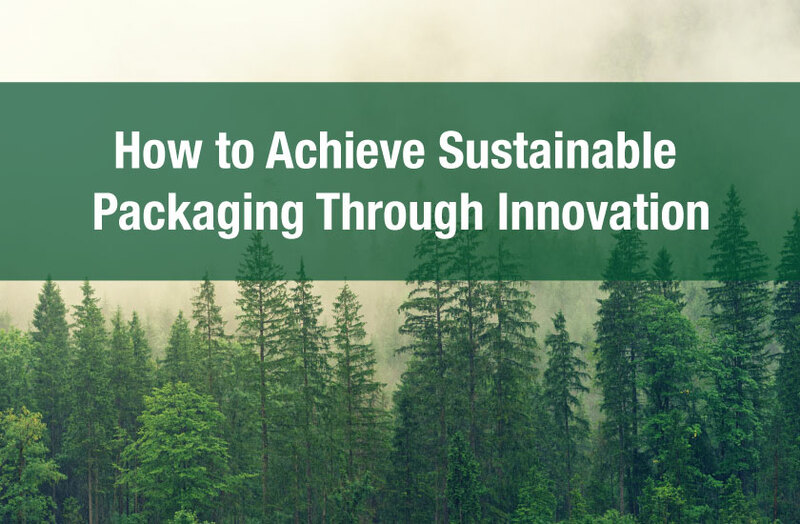 Additionally, there are many sustainable and environmental associations and bodies which could define sustainable packaging in many different ways. 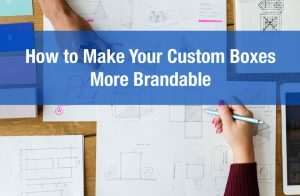 Let’s attempt to broadly define this concept and explore the implications of these definitions on your brand. 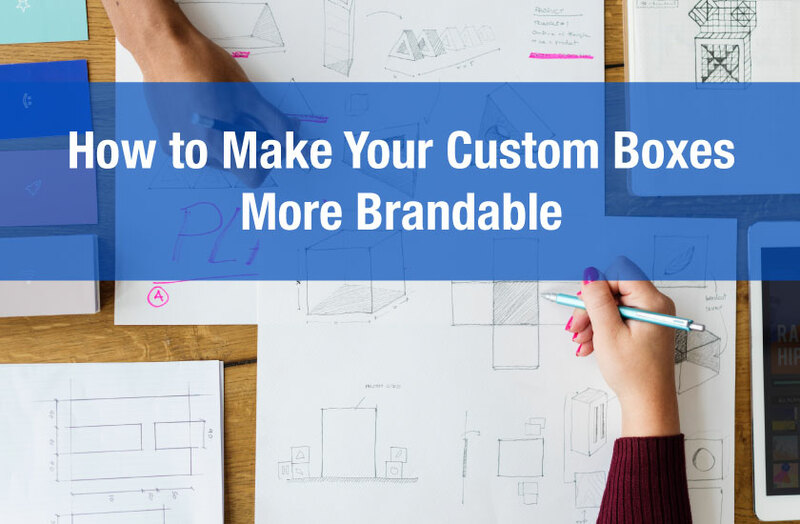 consumer interaction and end-of-life management options. All these points above have particular environmental effects. But the key point is that the big picture is much more complicated than appears. 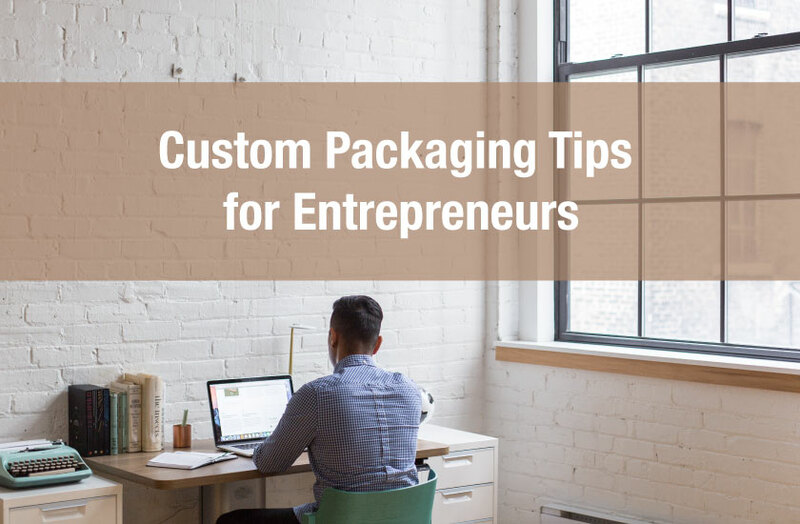 However, by making each step in the packaging process more sustainable a company can communicate every environmental optimization to the consumer which will ultimately help improve your brand.